To the Samburu, Lake Turkana was bassor narok, which means black lake or Great water. Before 1975 its official name was Lake Rudolph, named so in 1888 by Count Teleki after his benefactor, the Austrian Crown Prince Rudolf. To some ancient explorers, the massive inland lake was Lake Zambura. Some Europeans called it the Jade Sea, a name that appears in the Game of Thrones books and subsequent HBO series. Lake Turkana was named the Jade Sea due to the turquoise color you see when you are approaching the massive water body from a distance. During calm weather, algae rise to the surface, giving the water …a remarkable, almost incandescent, colour. Lake Turkana has always fascinated European explorers and settlers. It is perhaps most famous for its central role in The Constant Gardener book and subsequent movie. 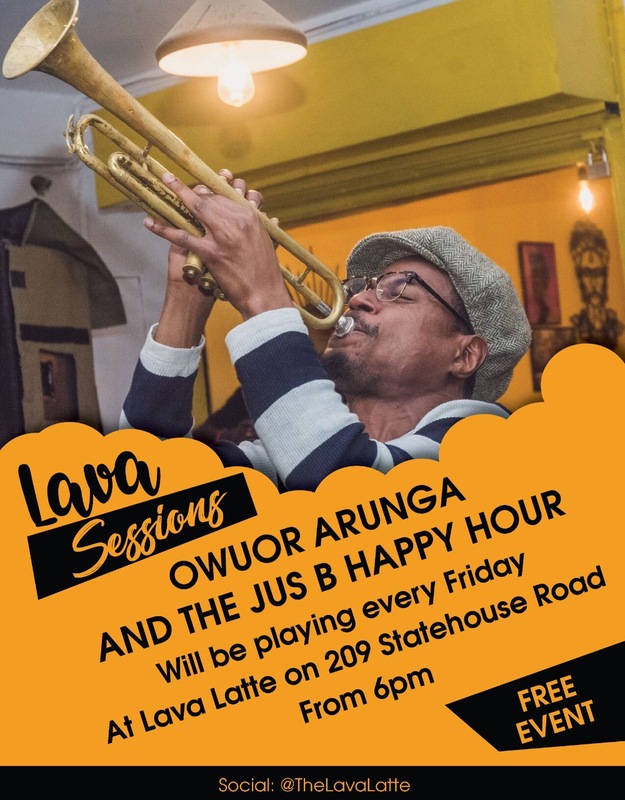 Although the reference Jade Sea is not really a name for a specific lake, it has been used in reference to Lake Turkana than to any other lake. It appears in many texts such as the Journey to the Jade Sea (1964) by John Hillaby about his 1000 mile walk through the Northern frontier of Kenya, and Quest For the Jade Sea: Colonial Competition Around An East African Lake (1998) by Pascal James Imperato. It is also featured in the Xenosaga Episode I: Der Wille zur Macht where the artefact Original Zohar is found in the lake, and in the game Guild Wars as the home of the Luxons. In the latter, the Jade Sea is so called because the Luxon empire was frozen into a solid jade after the Jade Wind swept past the region. In George R. R. Martin’s works, the Jade Sea is the name of a large body of water in the far east of the explored world connected to the Summer Sea by the Straits of Qarth, also known as the Jade Gates. The exotic location is several thousand miles east of Westeros and the voyage is so risky that only a few traders make it. The journey around the Jade Sea is called the traders circle and has many stop points, passing through Qarth and the Slavers Bay. Traders who successfully make this circle are set for life as they come back immensely rich. 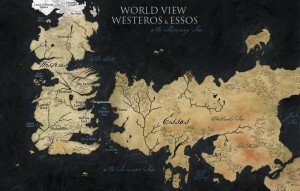 A map of Westeros and Essos. You can spot the Jade Sea as the water body on the right. There are, of course, many differences such as the fact that the GOT world is entirely fictional. 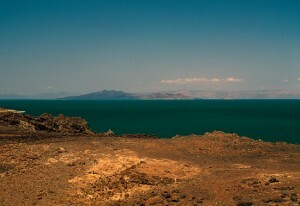 Lake Turkana is an inland desert lake, the largest of its kind in the world, while the fictional Jade Sea is directly connected to another sea.